Salesforce Really Can Do Anything… Right? I’ve spent a good bit of time debating whether or not Salesforce really can do anything. I know, maybe not the coolest topic to debate but since I’ve already admitted to my love for Dr. Strangelove, I figure I might as well continue telling you all my secrets. While we’re at it, I love (some might say am obsessed with) hippos and unicorns. 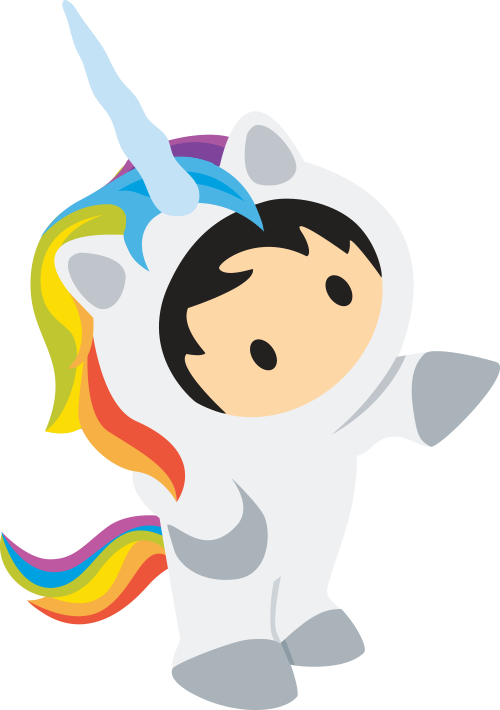 So if you happen to find the rare AstroCorn at a Salesforce event, send it my way. Now that I have professed my love of unicorns and hippos, let me get back to what I started writing about. In these debates, one of the challenges has been can Salesforce make you dinner? After much thinking, discussion and debating, in conjunction with a developer, we came to the conclusion that we could create some automation in Salesforce to connect to UberEats and have an order placed to have dinner delivered. While maybe not having it make you dinner per se, it still accomplishes the same end result. Dinner is in hand because of Salesforce’s actions. We counted that as a point for Salesforce. A recent medical mishap had me contemplating how medicine could be made safer. 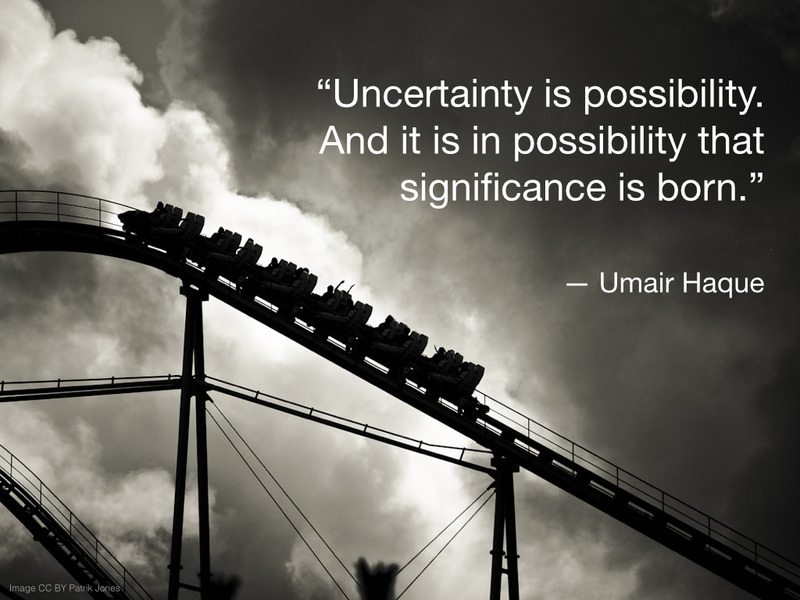 I always am thinking about process improvement so that was no surprise. Maybe its because I am a product of having lived around New York City after 9/11 and was brainwashed by the “If you see something, say something campaign”, but I can’t help but say something when I encounter a situation that might cause others harm. In this case, I had started a new medication, one that has some pretty serious side effects that make the drug dangerous for individuals with certain conditions to take. I did not have that condition so the risk of those side effects was considered extremely low. 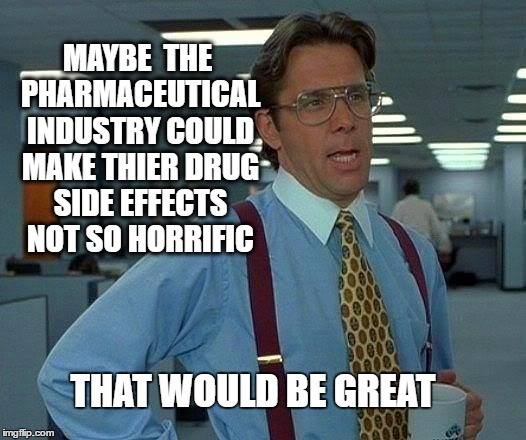 After seeing 10 different doctors including a trip to Urgent Care and the Emergency Department, it was determined that I had not one but two potentially fatal side effects from the medication. However, when I showed up in the ED of a hospital that is part of the system that all my doctors are part of, they had a medication list from 2 years ago, not the one that had been confirmed the previous week when I was prescribed this new drug. We had a major breakdown in how the electronic medical records worked. Luckily I was conscious and I have the list on my phone as well as use a RoadID to track that information. As I recovered I took the time to write to patient relations to see what could be done to prevent a medication error or miss from causing someone more permanent harm. The head of the ED was very receptive to my commentary on my experience and will be using my story to help improve the EMR integration. But that got me thinking, could Salesforce have been helpful here? They have a health cloud, they have the HIPPA required securities. 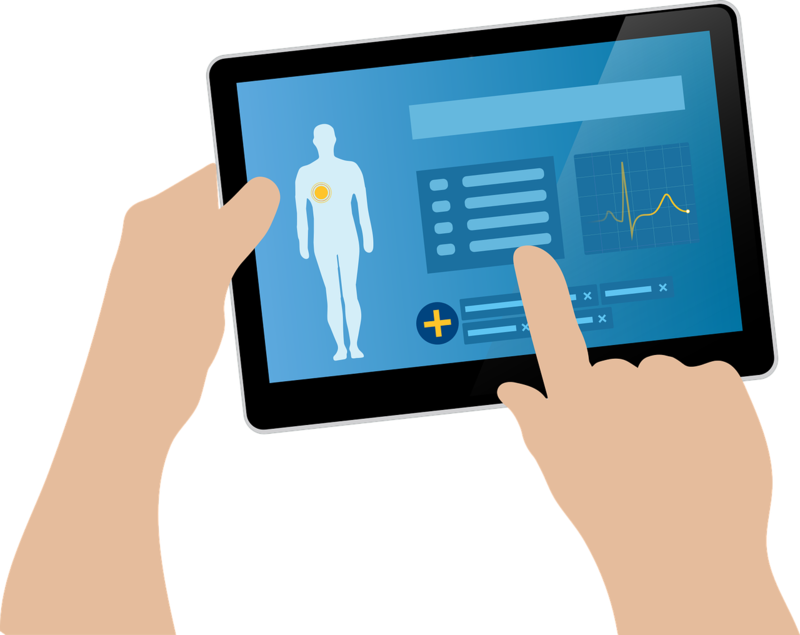 Would a Salesforce community give a better chance for interaction with doctors than traditional EMR patient apps? What if I had had access to a Community on my phone when I got to the ED and could easily transmit my medication list to them or generate a QR code from the Community Cloud that they could scan right into the community? What if I could have had a Chatter conversation with a pharmacist or a pulmonologist or be hooked up with a complex care manager in the Community Cloud from the comfort of my home? I have used the hospital systems telemedicine technology before but even there, because I was out of my home state and had to remotely see a doctor not from this system, they did not have my medication lists or medical history. Could Salesforce have solved this? How about could Einstein help a doctor look at a chart and raise a warning if there is a red flag on a patient chart or a negative trend in blood work? Could Einstein Analytics be used to help with a differential diagnosis if Einstein has enough depersonalized patient information showing symptoms and ultimate diagnosis? I saw an awesome demo of how Salesforce, Health Cloud and Community Cloud at Dreamforce where a health care system in California is using these tools to improve the interaction between doctors, genetic counselors, and patients within their genetics department. Patients don’t typically end up seeing genetics unless they have a complex medical condition or are being assessed for a risk of a genetic condition or genetic risk of cancer. Maybe they are onto something, maybe they have some answers on how Salesforce can improve health care, particularly for those with complex medical conditions. I don’t have the answers to these questions but I see opportunity and would love to see what others can come up with. If you have any ideas, add them to the comments. Together, maybe we can come up with some innovative solutions to improve medicine…. now if only Einstein could teach some doctors bedside manner and empathy.